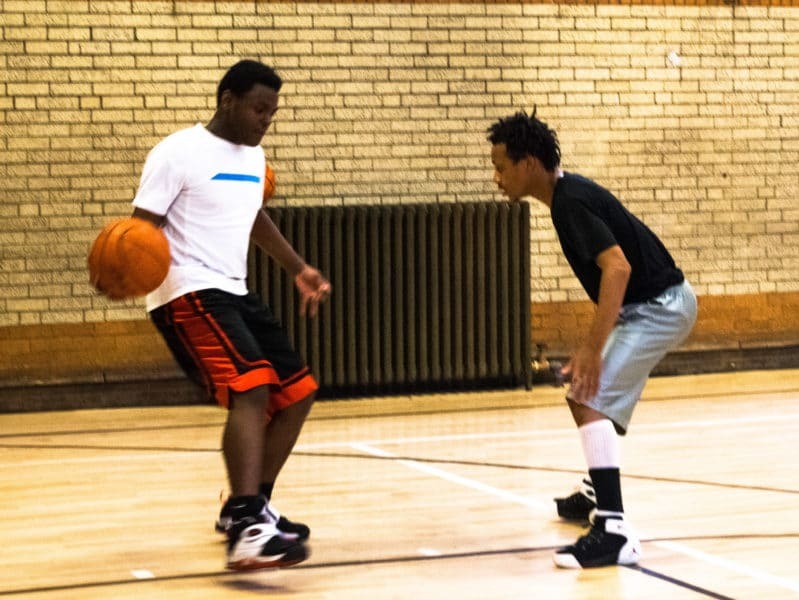 Building relationships and community through sports 100+ high school youth participate in our basketball league each year. We also host late night open gyms two nights a week. 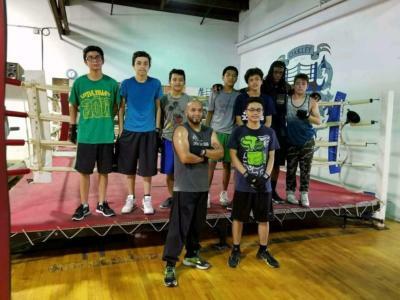 Each of our leagues take youth off the streets and involved them in the positive world of sports. 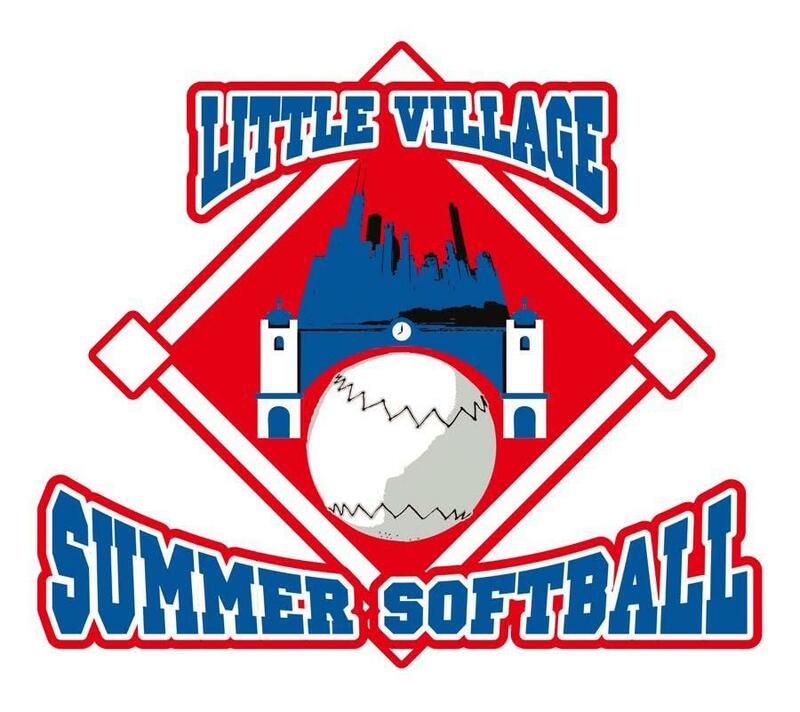 Building relationships and community through sports 22 teams and 350 players participate in our community based softball league. We "play for peace" and break down walls between neighborhood and gang divisions through sports.